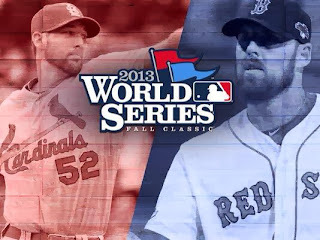 The excitement of the World Series hits pandemonium tonight when the Boston Red Sox host the St. Louis Cardinals for Game 6 at Fenway Park. 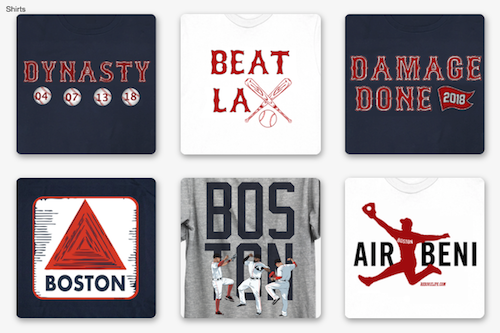 For the first time since 1975, a champion will be crowned at Fenway. If Boston wins, it would be the first time since 1918 that the Sox have won at their home park. Only four times in the 101-year history has Fenway seen a champion crowned (1912 Red Sox, 1918 Red Sox, 1967 Cardinals, 1975 Reds). All it requires is one win. If that win comes tonight, Red Sox Nation, get ready for a night of insanity. In a redemption scenario not even Hollywood writers could script, John Lackey will appear on the mound for the Red Sox. Lackey has been the face of scrutiny for much of his time in Boston – from the chicken and beer scandal to the poor performances to the injury that kept him out a full year-plus. But Lackey has been nothing short of outstanding this season and in the 2013 postseason. He now has a chance to win the clinching game of the World Series for the second time in his career (2002, Angels). He was the hard-luck loser in Game 2 when Boston committed defensive mistakes that gave the Cards the lead after Lackey left the game. He went 6 1/3 with three runs on five hits and six strikeouts. He also made a relief appearance in Game 4, a perfect inning in the eighth. It all comes down to tonight, though, and it’s a perfect scenario for Lackey to write his legacy in Boston sports lore. Michael Wacha, who has been sensational himself throughout the postseason, makes his second start in the World Series. He was the lucky winner in Game 2, holding the Sox offense to two runs on three hits with six strikeouts in six innings. Prior to that outing, Wacha had given up one run in his three previous playoff starts (21.0 innings). David Ortiz…Dustin Pedroia…Jon Lester…Just a few of the big names that have had huge impacts this World Series for the Sox. Xander Bogaerts, however, has proven he was worth the add to the postseason roster. Bogaerts is batting .348 with a .467 OBP this postseason. It’s been a long season for Bogaerts began 2013 with the Netherlands in the World Baseball Classic prior to joining the club in Ft. Myers, Fla., for Spring Training. He started his pro season with Portland and was brought up to Pawtucket over halfway through the year. Most people thought that’s where his journey would end, but the 21-year-old is here in the World Series and could help his team – just as he has already – win the World Series. When will we see Koji? If it’s a close game, how soon with the Red Sox bullpen door open and Koji Uehara come jogging out? With the potential for it being the last game and him receiving a winter of rest, the guess here is Uehara will be in the game at some point in the eighth inning. And it wouldn’t shock anyone to see him come on for the six-out save. 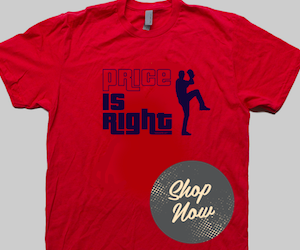 Regardless of the score, you can expect him to pitch the ninth if the Red Sox are winning. From all of us here at Red Sox Life, if this happens to be the final game of 2013, we appreciate your readership and helping us grow the site this season! We will continue to have coverage of the Red Sox after the final out and through the Hot Stove of the Winter Meetings. Thanks for your interaction with us and as always, GO SOX!